Several news outlets have removed a top Russian regulator’s remarks saying that a draft bill designed to disconnect the national internet network from the outside world will in fact target a popular messaging app. Authors of the bill going through parliament say they want to ensure that the domestic internet continues to function in the event the United States tries to digitally isolate its former Cold War foe. Opponents argue the legislation is too vague and impossible to implement. “It’s obvious that one of the elements of this prevention will be fighting against” online resources including the Telegram messaging app, Zharov was quoted as saying. 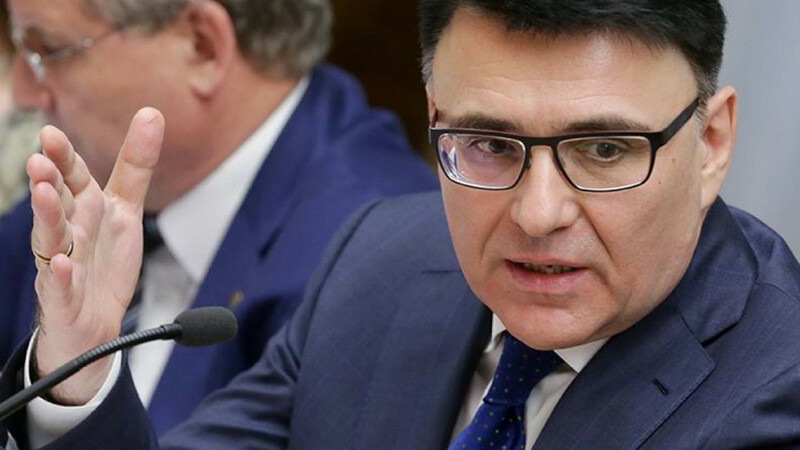 The following day, a Telegram channel that monitors efforts by Zharov’s communications watchdog to block the messaging app noted that at least four online news outlets, including the Rossiiskaya Gazeta government daily, had deleted his remark. The Meduza news website reported that the outlets followed TASS in removing the original content. 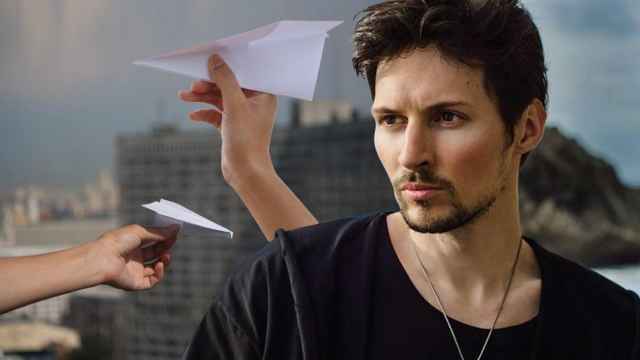 A Russian court had ordered Telegram to be blocked in April 2018. Zharov’s communications watchdog Roskomnadzor had set off on a campaign to block the app and inadvertently caused hundreds of unaffiliated websites to experience accessibility issues. The State Duma is scheduled to vote on the measure in its second-to-last reading on Thursday. 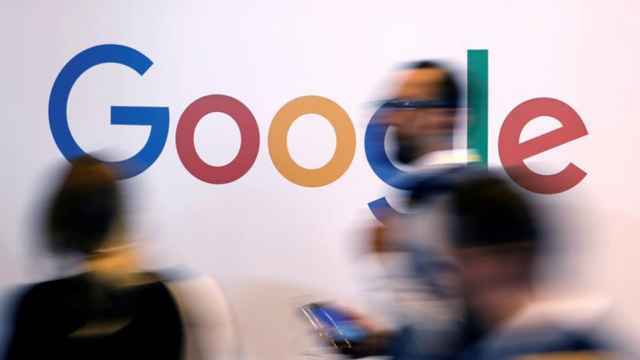 Google has deleted around 70 percent of the websites blacklisted by Russian authorities, Vedomosti cited sources as saying. Agora recorded 662,842 cases of internet censorship faced by Russian users in 2018. 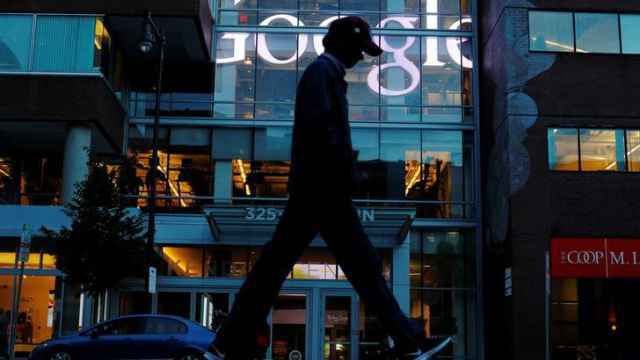 The Russian government asks Google to remove online content more often than all other governments combined.